There’s no need to spend hundreds of dollars to decorate your home this festive season. Crafting homemade decorations is an affordable way to add some delight and excitement to your home during the holidays. 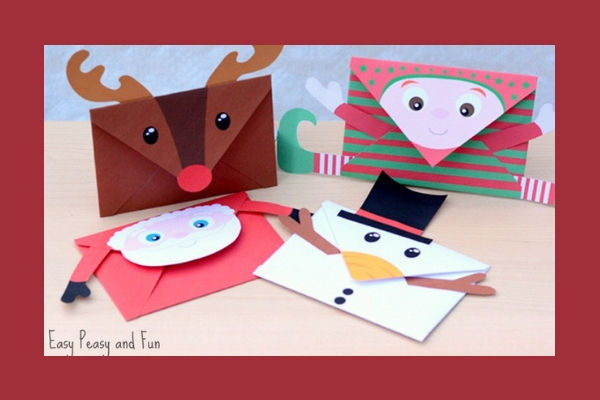 Here are simple and free Christmas printable ideas you should give a try. Save money and time on your Christmas cards this year. Just print out these wonderful homemade Christmas cards from CountryLiving and you’ll have cards looking so elegant, your loved ones will never guess you did it yourself. Plus, with these charming printable envelopes to match your cards, you can finally send your letters in style. Make sure you use a high quality printer, such as a Konica Minolta machine, so that your colors come out bright and crisp! 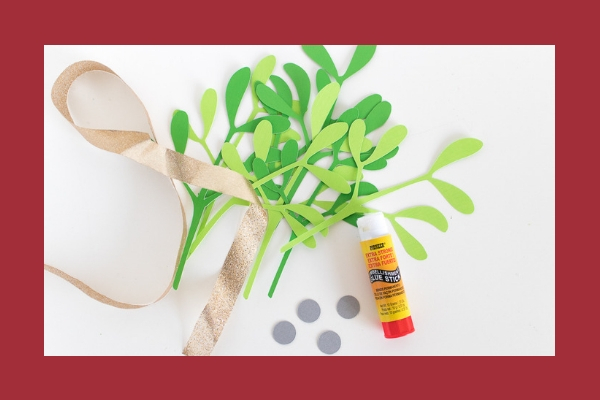 Add some embellishments to your home with these fun DIY Christmas garlands from Spruce Crafts. Print them out and string them together to hang on your Christmas tree, doors, windows, stair railings, along the hallways, or on your porch to set the holiday mood. You might also turn your home into a winter wonder with a snowflake garland from What Mommy Does. Mistletoes are must-have holiday décor, but gathering fresh mistletoe isn’t always easy. So forego the real ones and deck the halls with these adorable printable mistletoes prepared by Paging Supermom. Club Crafted also has some tricks for creating your own mistletoe in minutes. Now, you have a photo prop to capture sweet moments with friends and family. Add a personal handmade touch to your beautifully wrapped gifts with printable Christmas gift tags. Hey There Home has scoured the internet to offer easy-to-make printable gift tags in all colors, shapes and sizes. 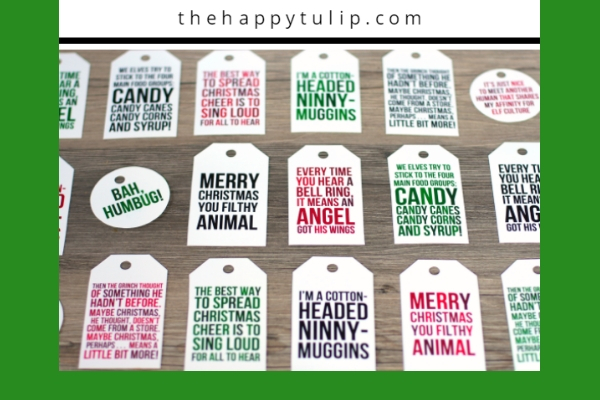 If you want to give a good laugh, try printing out this funny movie quote Christmas gift tags from The Happy Tulip. Make opening presents a more magical experience for kids and adults alike with Dreaming in DIY free ready-to-print gift tags. 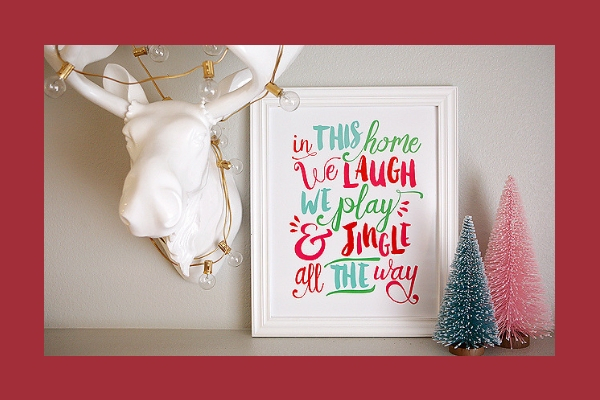 Add a spark of holiday spirit by hanging printable signs on your walls. Eighteen25 free ‘all the way’ prints will want you to bundle your family up and spend some great time together. While these Christmas quotes will welcome your holiday guests with heartwarming words. If you fancy black and white, Taryn Whitaker got you covered with her b&w modern Christmas printouts. With these lovely, easy-to-craft printables, you’ll have Christmas displays and decorations in no time. By using a high-quality printer, your friends and family will never guess you made them at home. 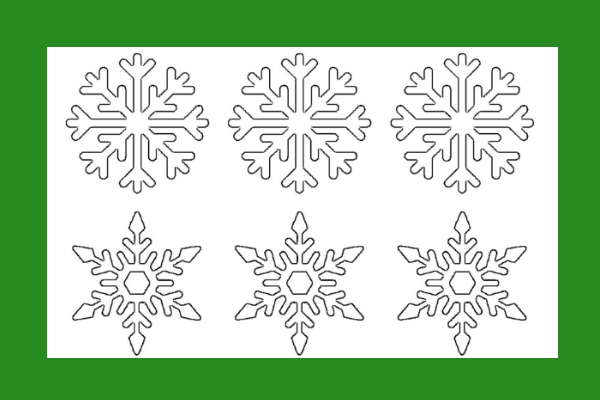 This entry was posted in Printables on December 20, 2018 by riehlt.